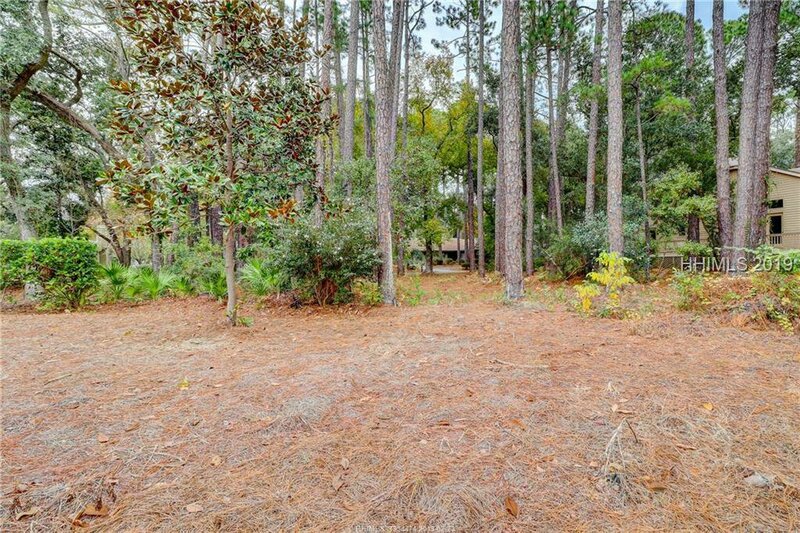 Build your dream home on a private beach path! 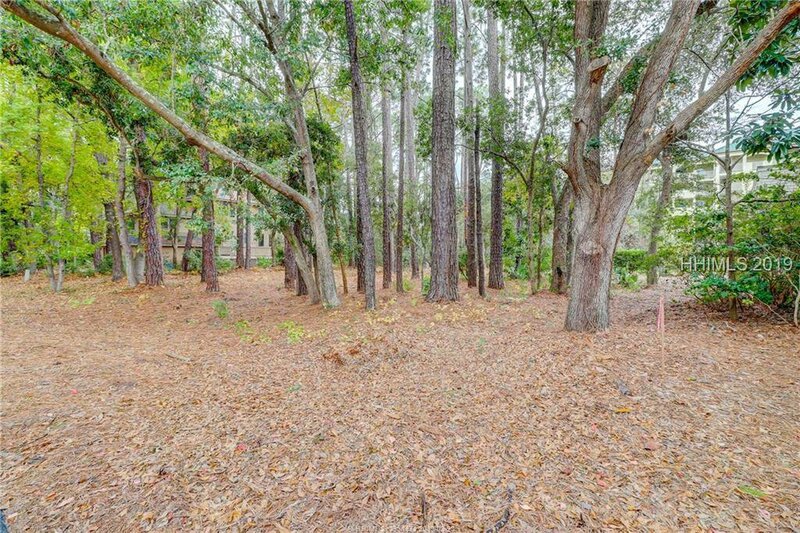 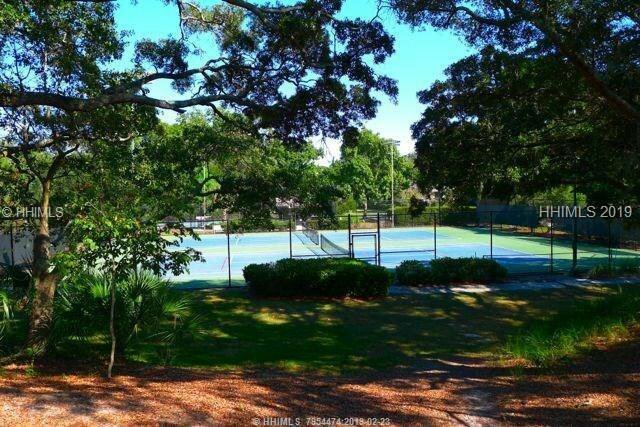 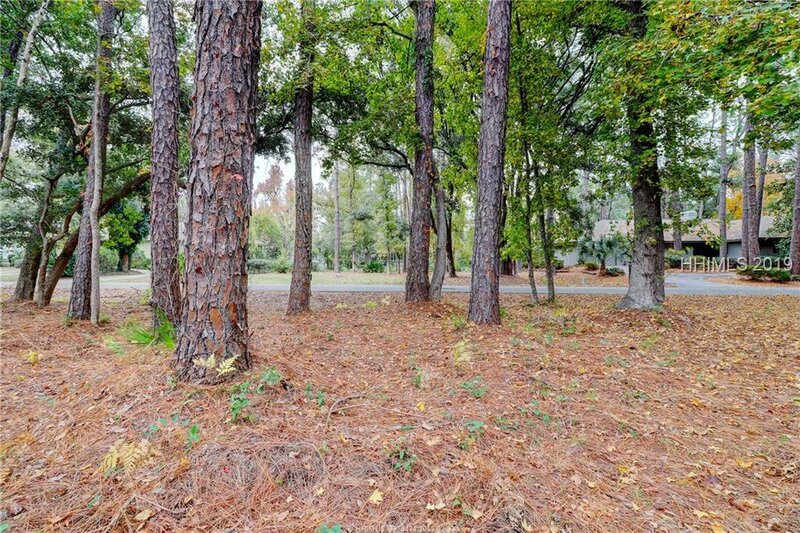 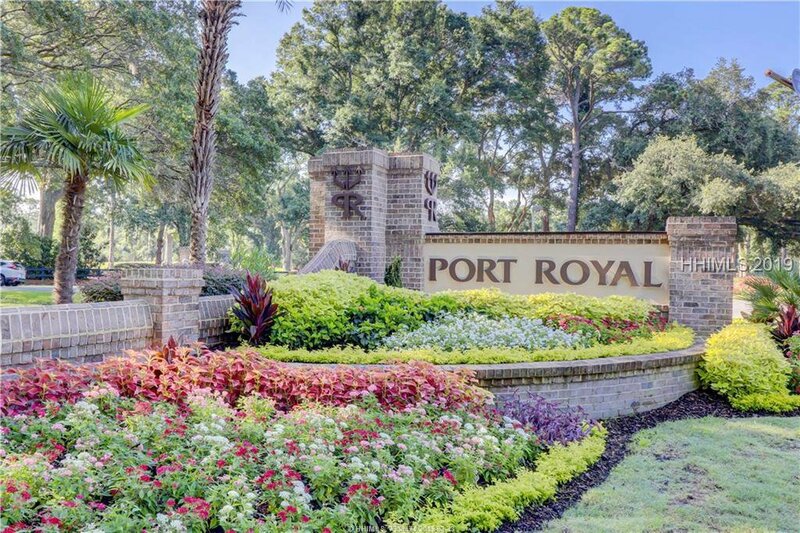 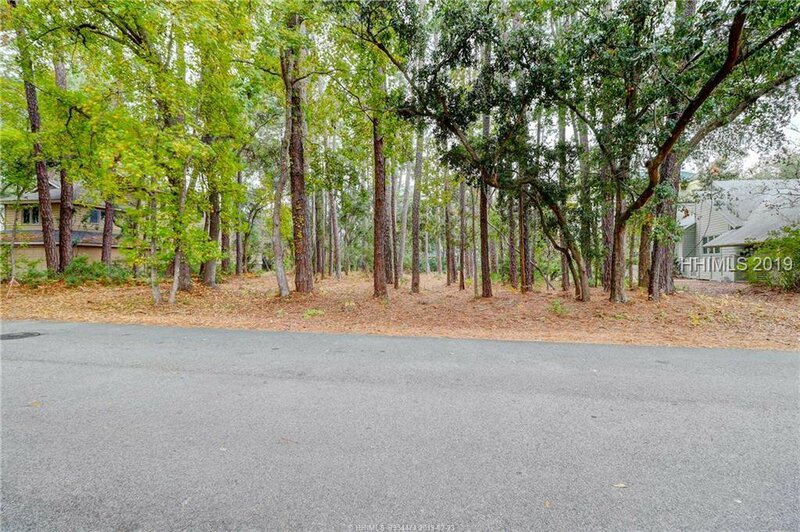 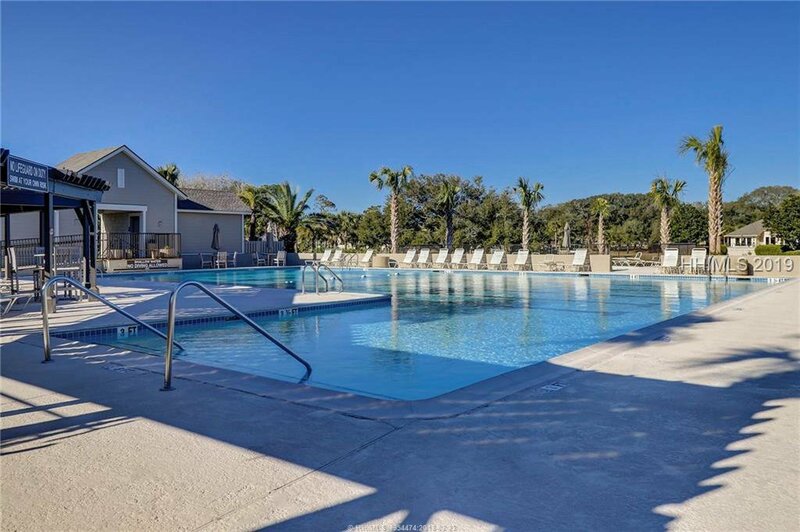 Full size lot in Port Royal Plantation, Hilton Head’s only Private oceanfront community. 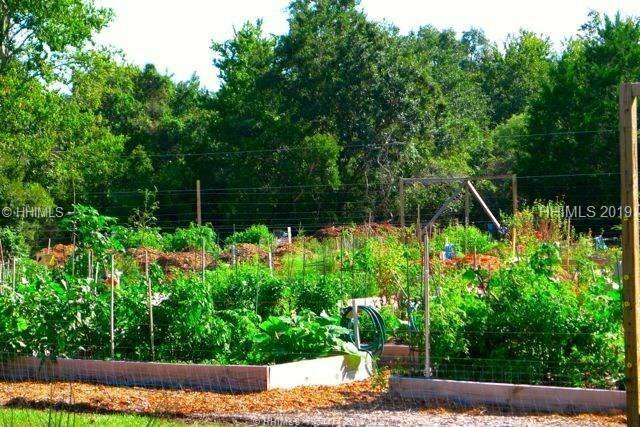 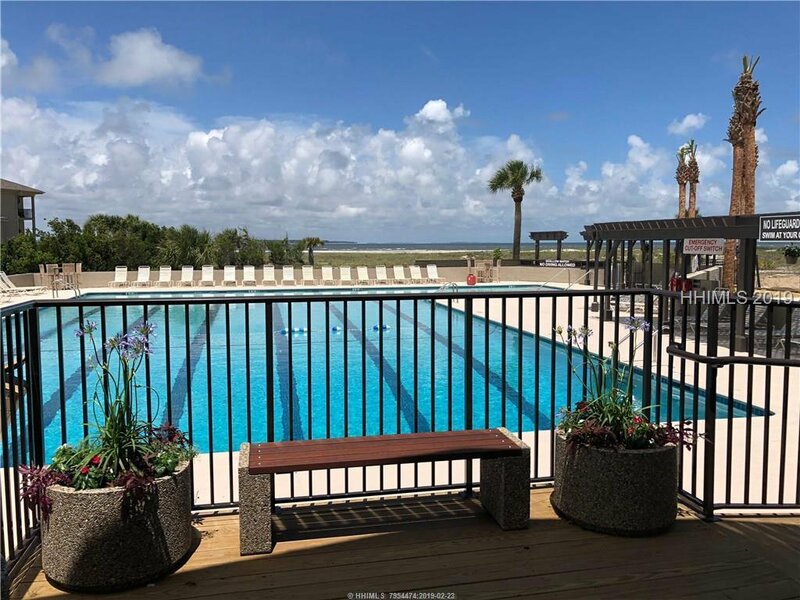 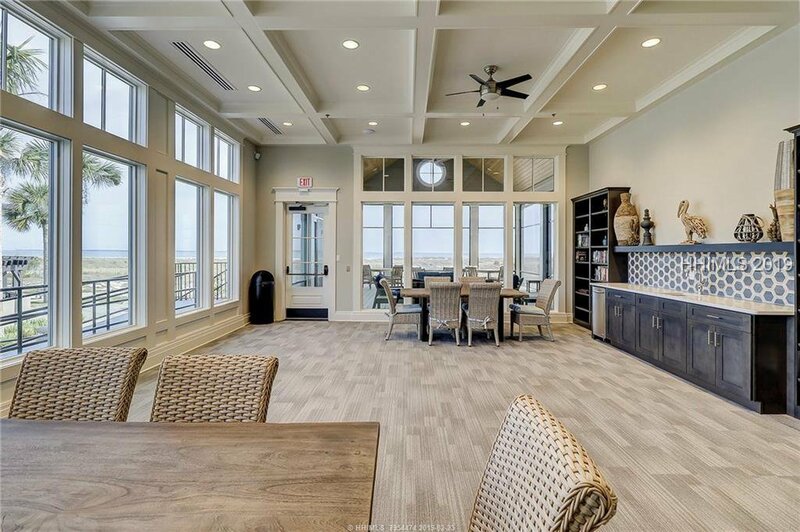 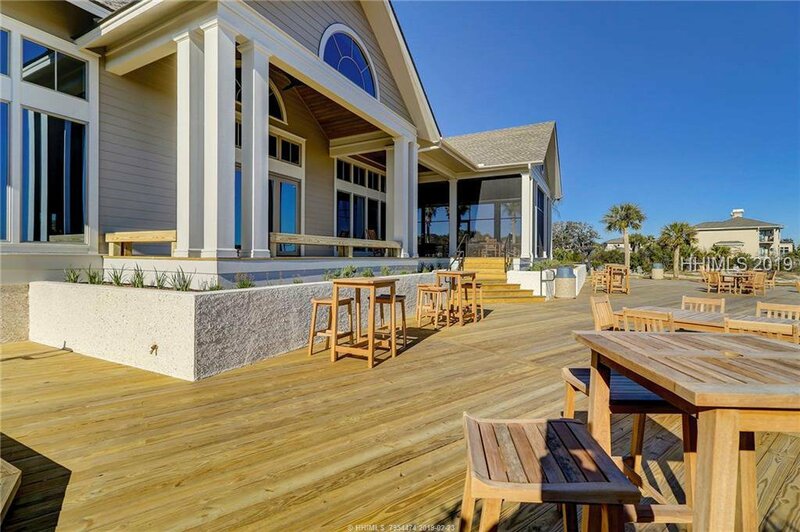 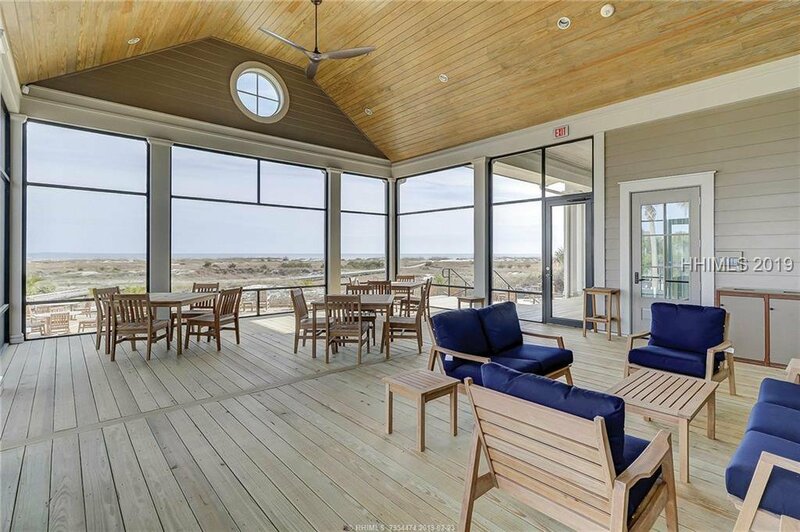 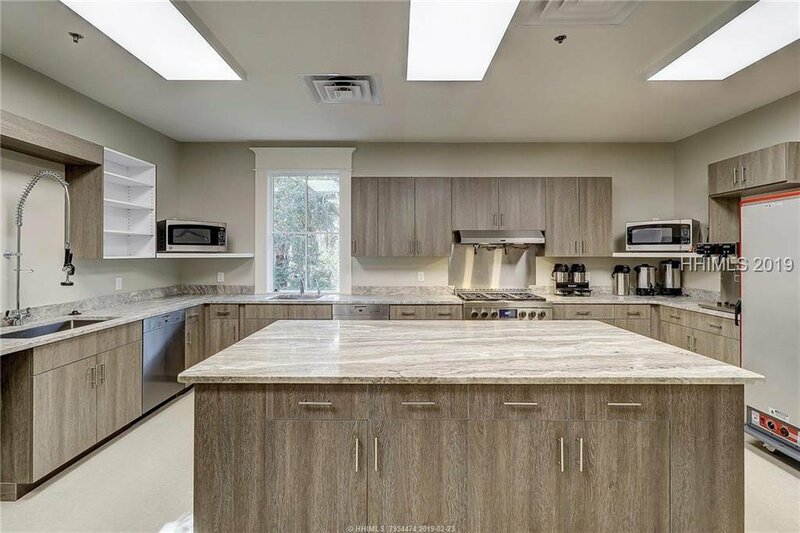 Owners enjoy an Olympic pool, playground, tennis, leisure trials, fishing, garden plot & 24-hour security- New Beach Oceanfront Beach House .24 acre.